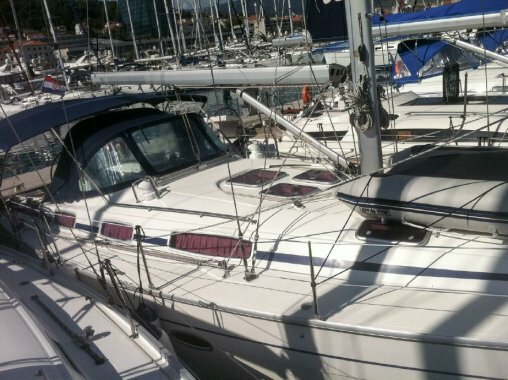 Complete general engine service done in July 2018. 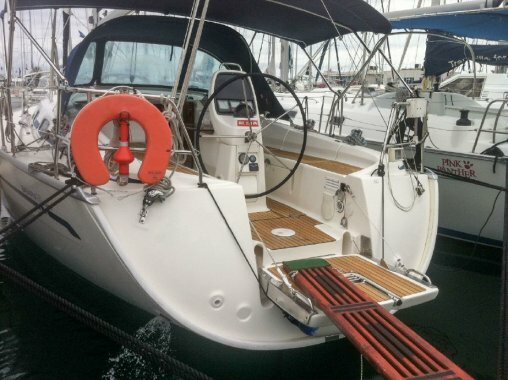 Mainsail from 2015, roll genoa from 2014. 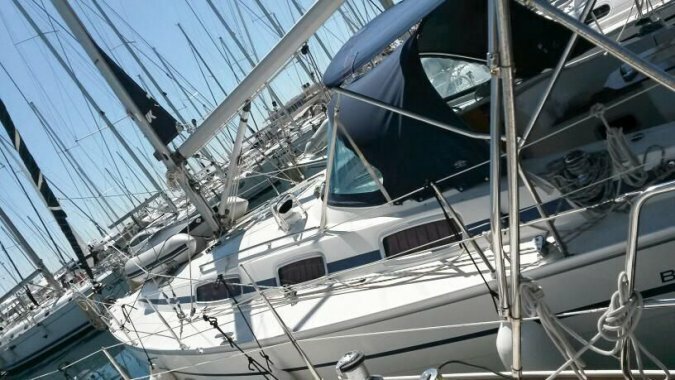 Croatian flag, VAT not paid! 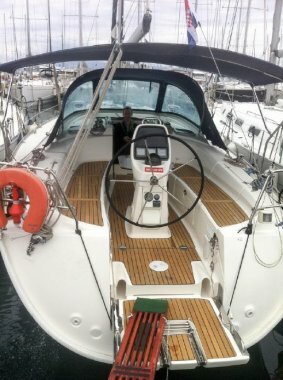 Complete general engine service done in July 2018. 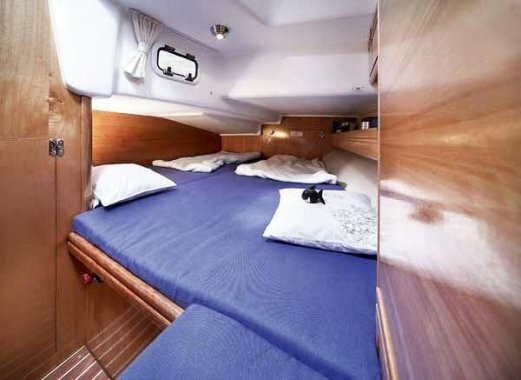 3 cabins, 6 berths, 1 head. 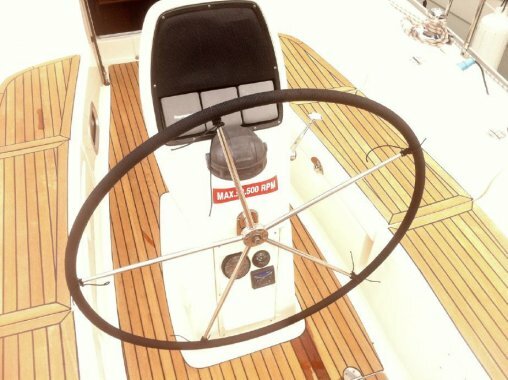 Mainsail from 2015, roll genoa from 2014. 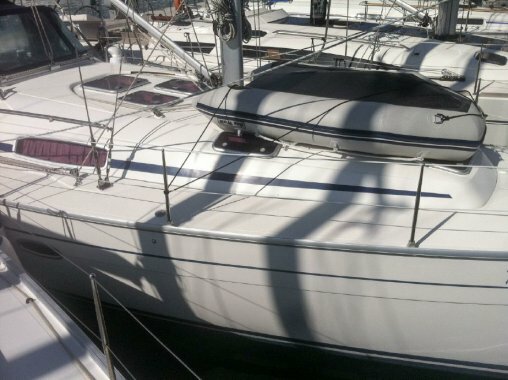 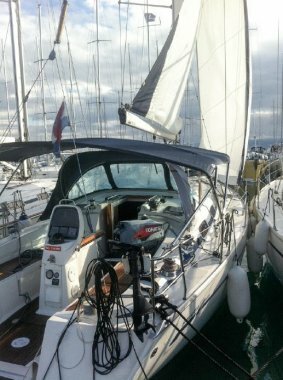 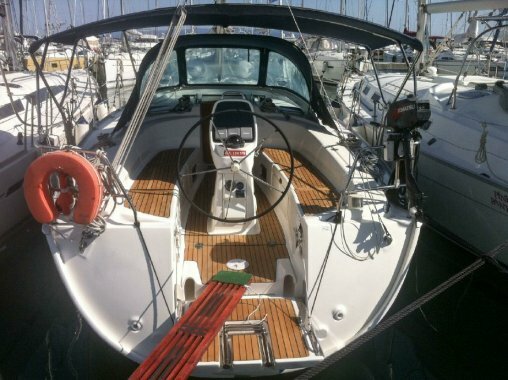 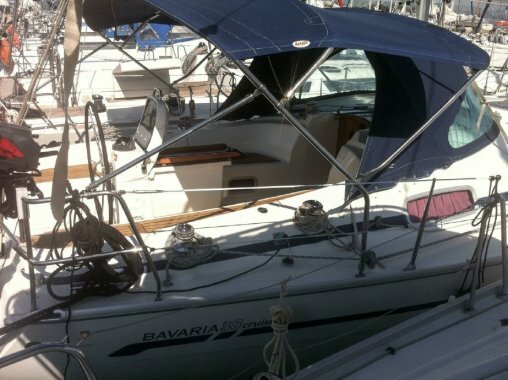 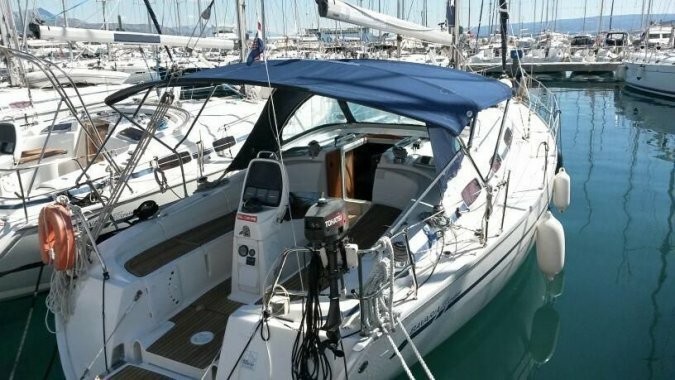 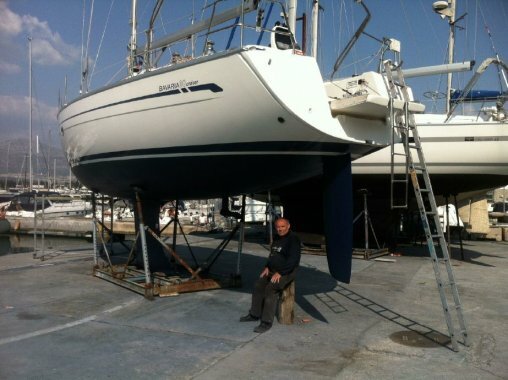 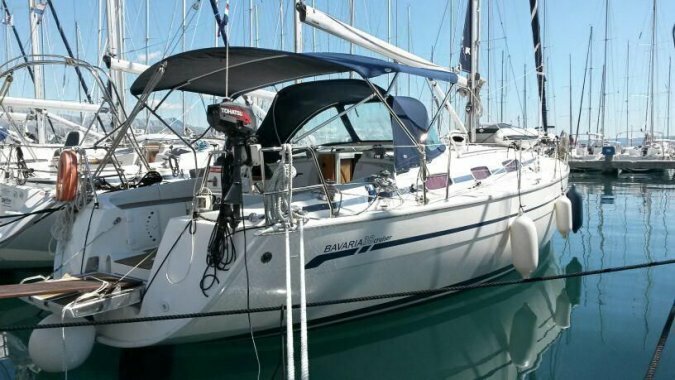 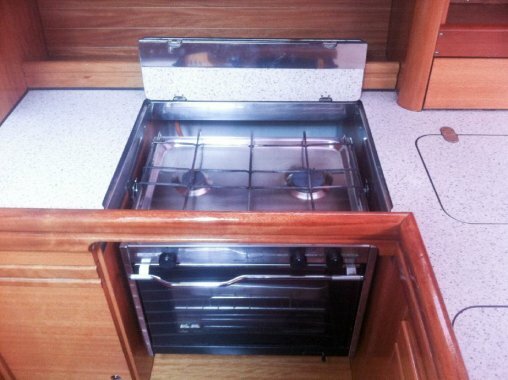 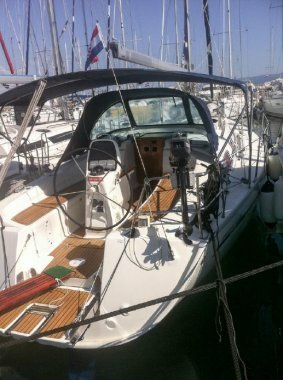 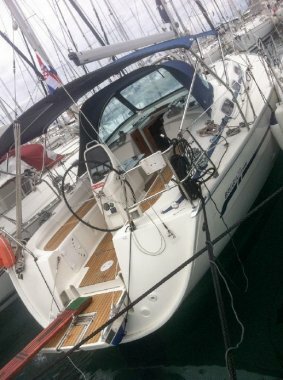 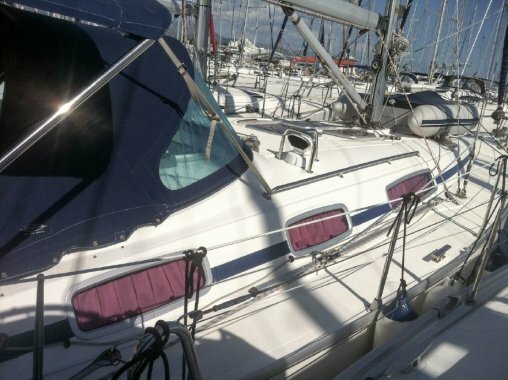 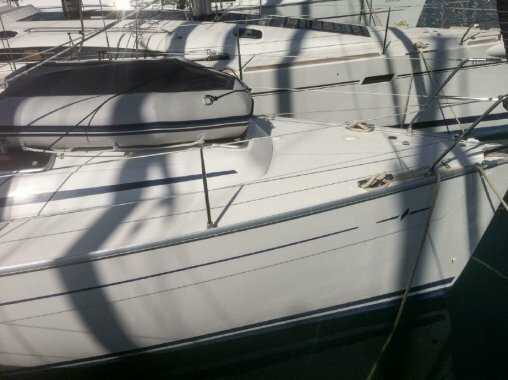 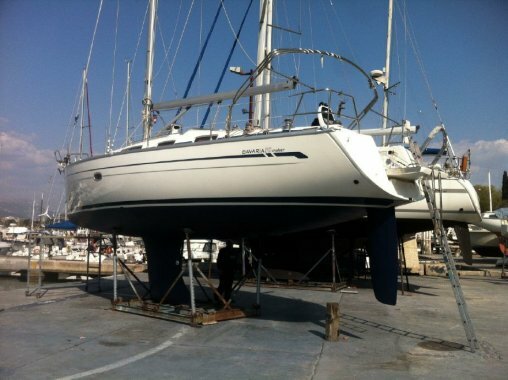 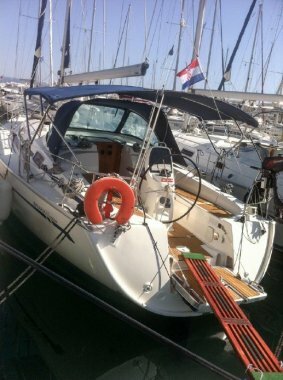 Owner is opened for a trade-in option for a Bavaria 45 (2010 or younger). 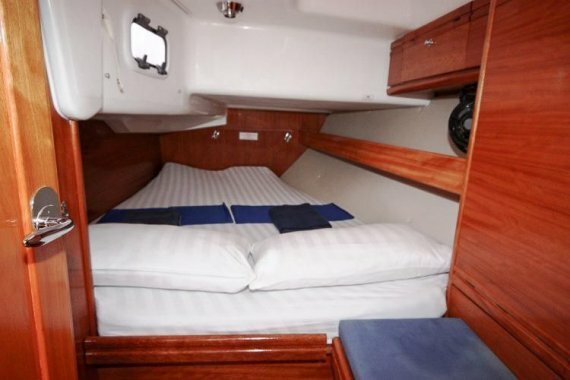 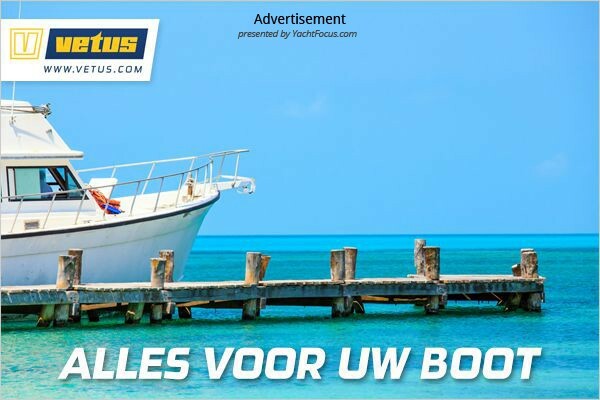 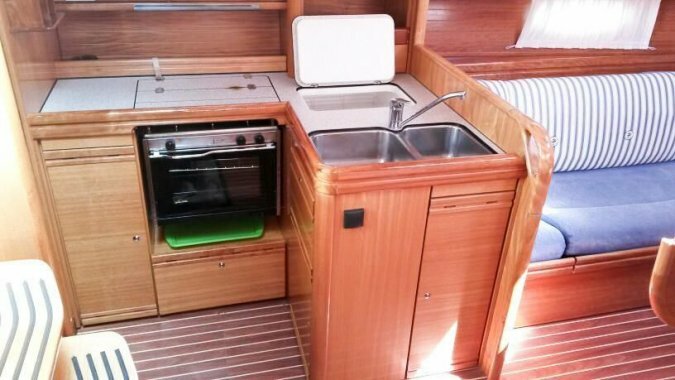 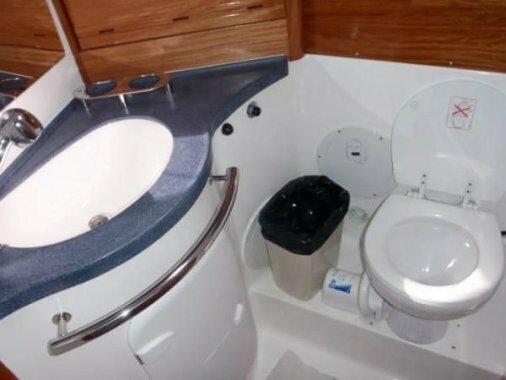 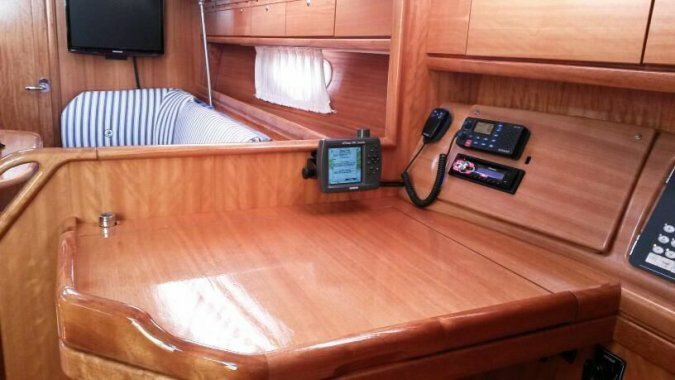 Equipment: Autopilot, Battery charger, Bimini, Sprayhood, CD/MP3 player with outside speakers, Cockpit shower, Depth speed, Electric windlass, GPS with map, Hot water, Refrigerator 12V, Roll genoa (2014), Roll main sail (2015), , LCD TV with USB, VHF, Wind, Cockpit LED lights, Webasto heating, outboard engine Tohatsu 3,5HP, dinghy, etc. 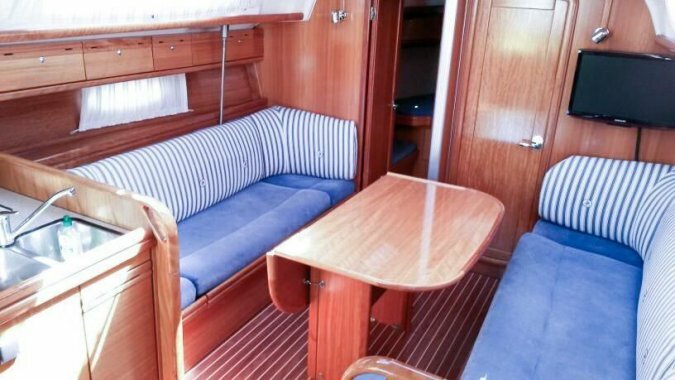 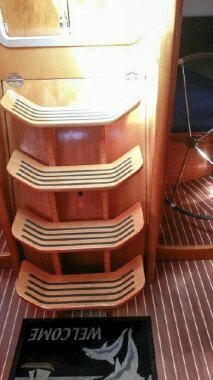 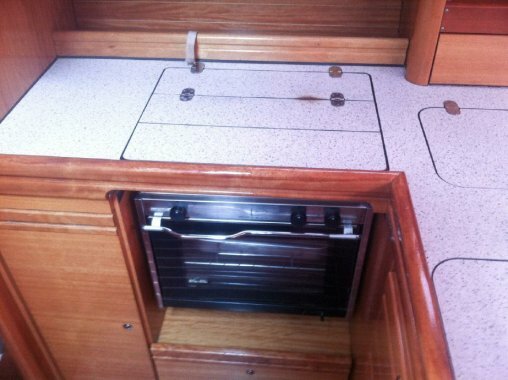 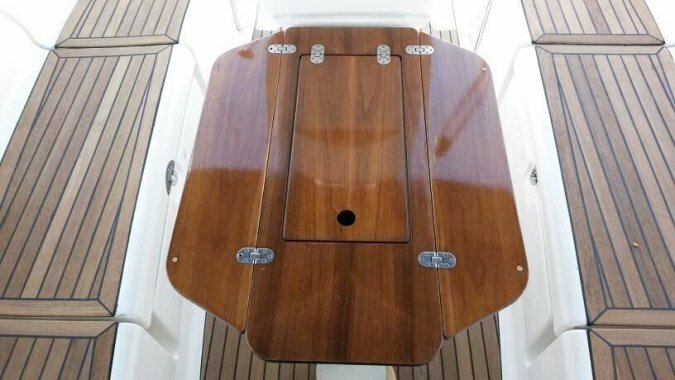 New in 2019: upholstery in saloon, dinghy, batteries!